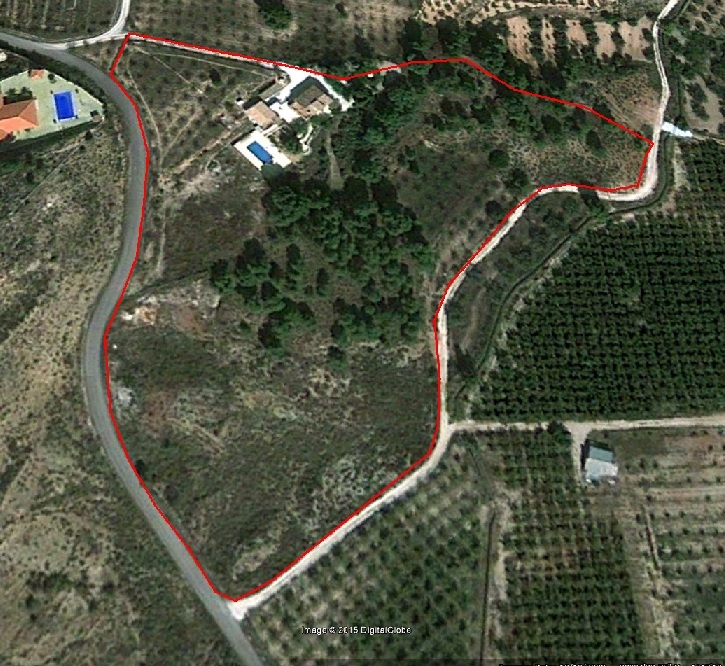 Set amid the beautiful North West Murcian countryside is my fully renovated 4 bedroom 3 bathroom country finca. Only a short drive to the popular town of Cehegin with its various shops, restaurants and supermarkets. Bedrooms 2 and 4 have direct access to a large sun terrace. Lounge with air conditioning and wood burning stove. BBQ. Laundry room, Garage with two store rooms, parking for at least 10 cars, 10m x 5m swimming pool, formal garden, stable, tack room, hay store. 25,000 square metres of land including 2 paddocks, 2 pine forests, almond trees and spectacular views across the surrounding countryside.